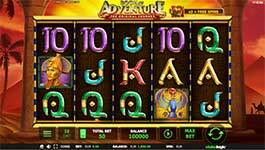 Become one of Egypt's top explorers and search for ancient treasures in the wondrous pyramids of Egypt with the new Book of Adventure online slot by Stakelogic. 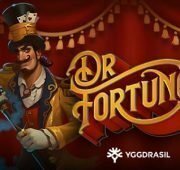 Scatter symbols and free spins can open up secret doors to untold riches beyond your wildest dreams in this wild 10-line adventure! The fortunes of ancient Egypt are waiting for you as you embark on an incredible journey in search of the legendary Book of Adventure! Become one of Egypt’s top explorers and search for ancient treasures in the wondrous pyramids of Egypt with the new Book of Adventure online slot by Stakelogic. 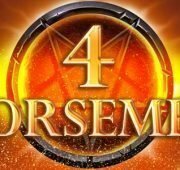 Scatter symbols and free spins can open up secret doors to untold riches beyond your wildest dreams in this wild 10-line adventure! The fortunes of ancient Egypt are waiting for you as you embark on an incredible journey in search of the legendary Book of Adventure! 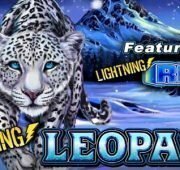 Wild Scatter Symbols – Three or more Book scatters symbols award a scatter prize and 10 free spins with a special expanding symbol! Wild Scatter symbols can substitute for all other symbols in the game to complete wins. 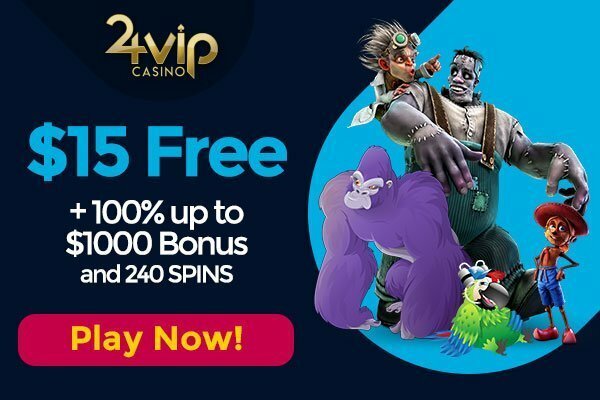 Free Spins Bonus Game – The Free Spins bonus game awards 10 free spins played on special reels that feature Expanding symbols. 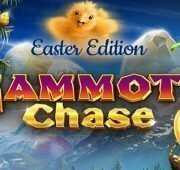 during the free spins bonus game, wild scatter symbols substitute for all symbols to complete winning combinations. 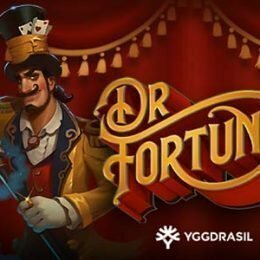 The free spins bonus can be retriggered! 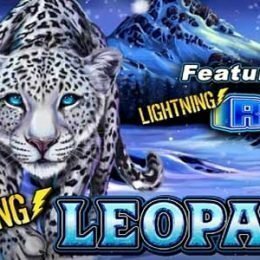 Expanding Symbol – When the free spins bonus game is triggered, one of the symbols on the reels will be randomly chosen to become and expanding symbol. 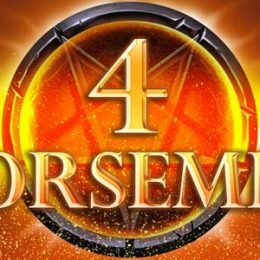 The Book will reveal which symbol will become the symbol before the free spins commence. The new Expanding Symbol will expand to cover the entire reel when it lands on the screen.